From your oven to your table in 3 hours or less! Serves up to 12, only 149.99*. Take Black Bottom Southern Café home for the holidays! 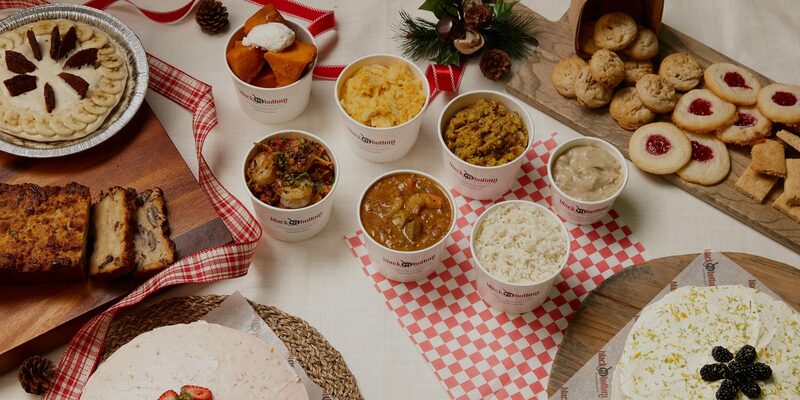 Our complete heat & serve meals includes everything you could want to make your holiday meals memorable and delicious! Each $149.99* meal includes your selected entrée, 3 large sides of your choosing, cranberry sauce, Sally Lunn buns (Christmas) or cornbread (New Years) and your favorite dessert. Includes easy reheat instructions. Ordering is easy! Pre-order in person at Black Bottom Southern Café or through our website on or before the pre-order deadlines. Choose your meal options and let us know when you would prefer your pick up your order. Payment is due at time of ordering. Cancellation of orders of non-regularly made items are nonrefundable. These items are made just for you. *Additional or à la carte entrees, sides, bread, desserts, appetizers and sauces available at marked prices. 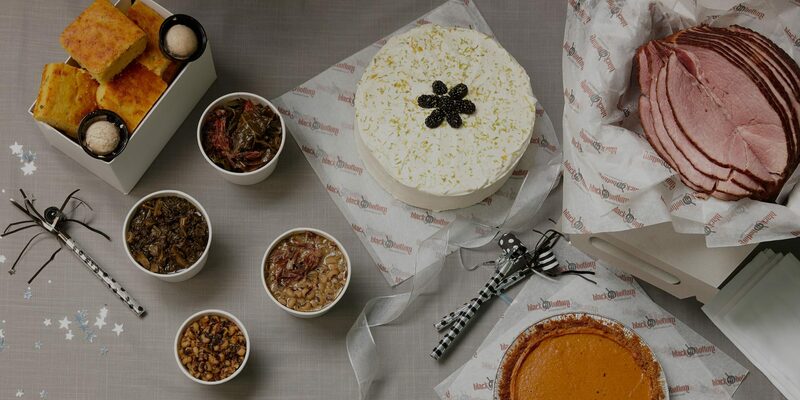 Select Order for Later, choose any date and time, Pickup and then New Years to place your order. 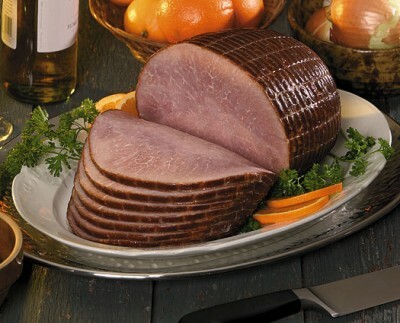 A labor of Southern hospitality, Black Bottom Premium Hams are U.S. farm raised naturally, without added hormones, MSG, antibiotics or preservatives. 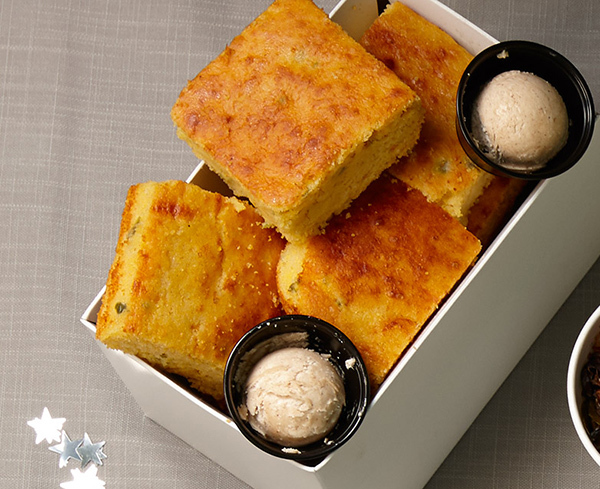 Your meal includes a dozen pieces of freshly baked cornbread with sorghum butter, which puts all other butter spreads to shame.